From the introduction: This book explores the history of Tyneside mines, in the days when south of the river was classed as County Durham and those collieries lay in the domain of the Durham Miners' Association while those on the other side belonged to the Northumberland Miners' Association. It looks in close detail at those early mines, their location and inter-relationships. 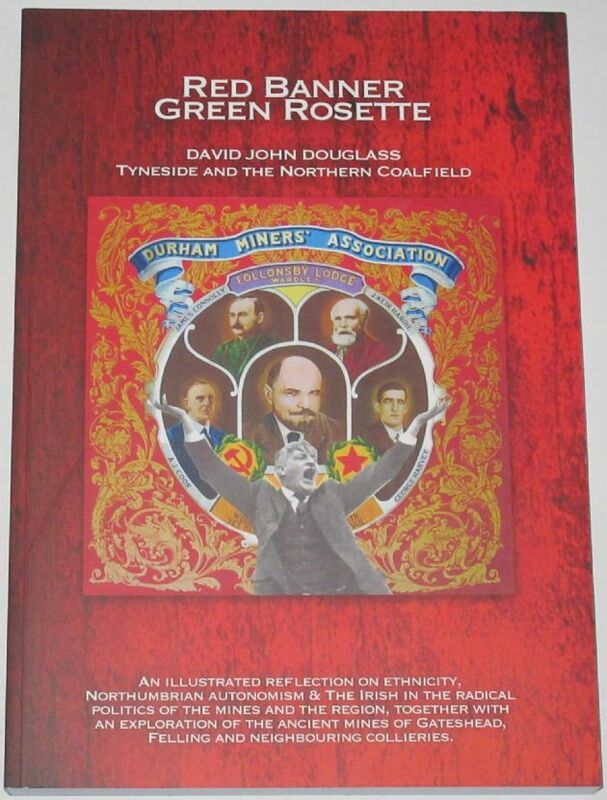 It explores the identity of the 'Geordie' miners, or more accurately the 'Northumbria' mining communities, their ethnicity and culture. (I use the collective historic term Northumbria as reference to the traditional 'Northern Counties' of Northumberland, Durham, Westmorland and Cumberland).